Did we just hallucinate, or does the weather app say it’s 10 million degrees outside? Perhaps it was just a mirage? Either way, it certainly feels that hot, and we have the sweaty, oily, inflamed skin to confirm it. Summers as hot as this one are pretty much a nightmare when it comes to beauty—frizzy hair; melted makeup; and worst of all, gross, out-of-whack skin. The other week, I developed a case of heat rash on my neck just on the walk from my apartment to my car. In photos, my forehead looks as shiny as the Chrysler Building. You get the point—it's boiling out there. We would just hang out at the pool all day to chill down, but sadly that's not quite our reality. Instead, we have to get crafty. Luckily, beauty brands have recognized our summertime plight and supplied us with an array of cooling products to cure what ails us. Whether you're sticky, shiny, sunburned, broken out, or just plan hot, look to this list of the summer's most refreshing skincare products. 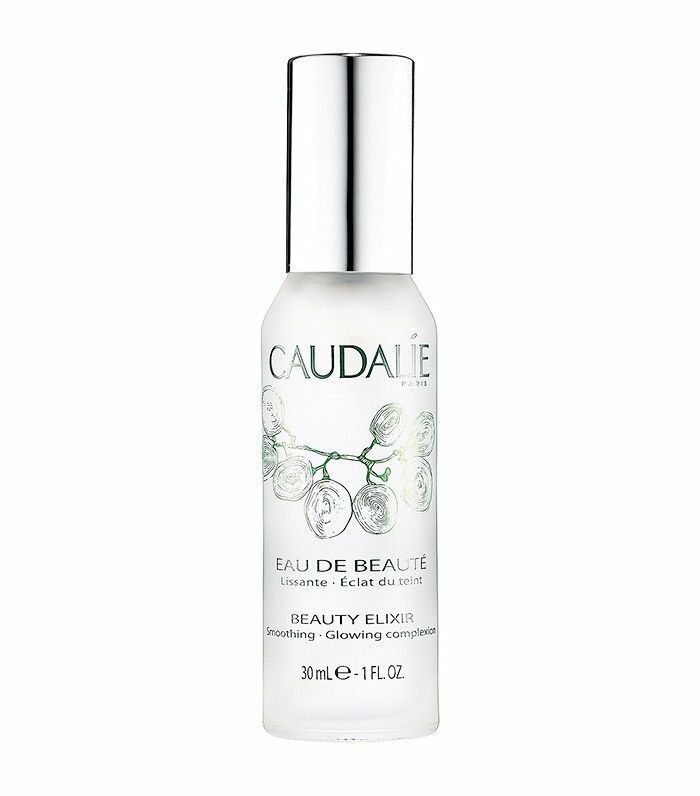 The few Byrdie editors who own this delightful face mist are constantly being accosted by less fortunate co-workers. We can’t help it—the refreshing, plant-based formula and minty aroma brighten our sun-parched complexions while dropping our body temperatures a solid few degrees. 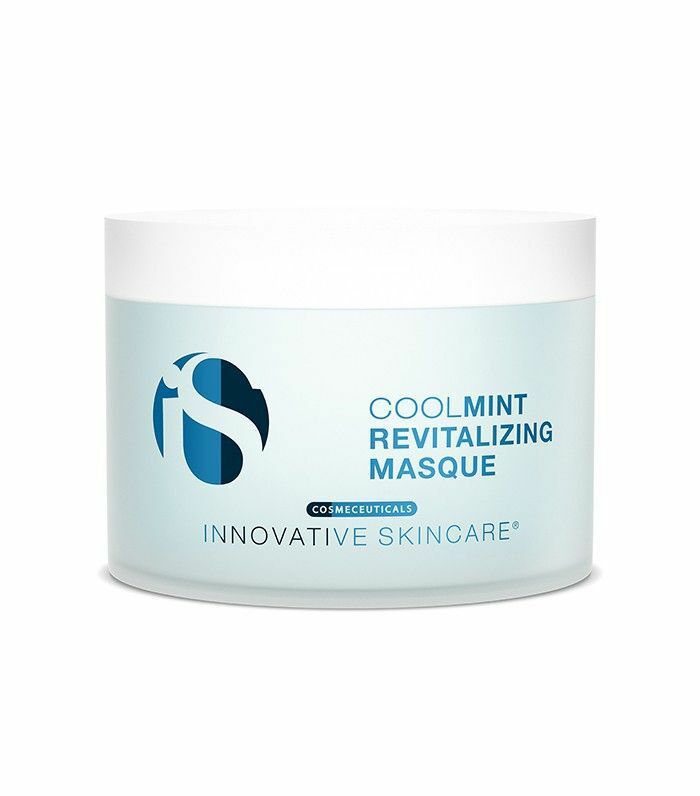 This refreshing mask was specifically formulated to soothe and cool off your skin, whether you need it after a workout, a hot bath, or too much time in the sun. Packed with super-concentrated plant extracts, a calming dipeptide, and hyaluronic acid for hydration, the mask refreshes your skin on contact, instantly calming any sensitivity or redness. There’s something about 10 million–degree weather that makes our under-eyes look particularly exhausted. 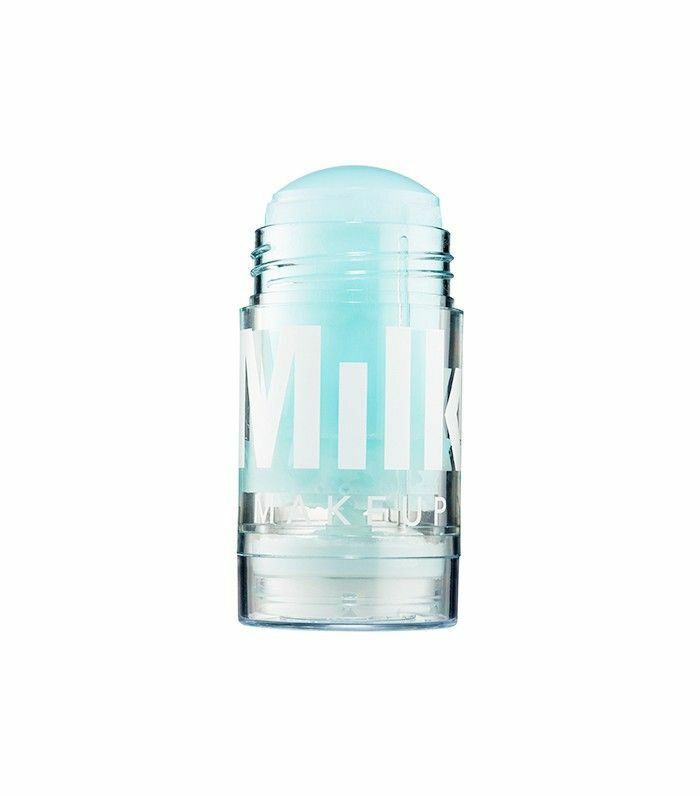 Enter this cooling primer, which not only hydrates and brightens the under-eye area but also preps it for makeup application so your concealer doesn’t melt off throughout the day. 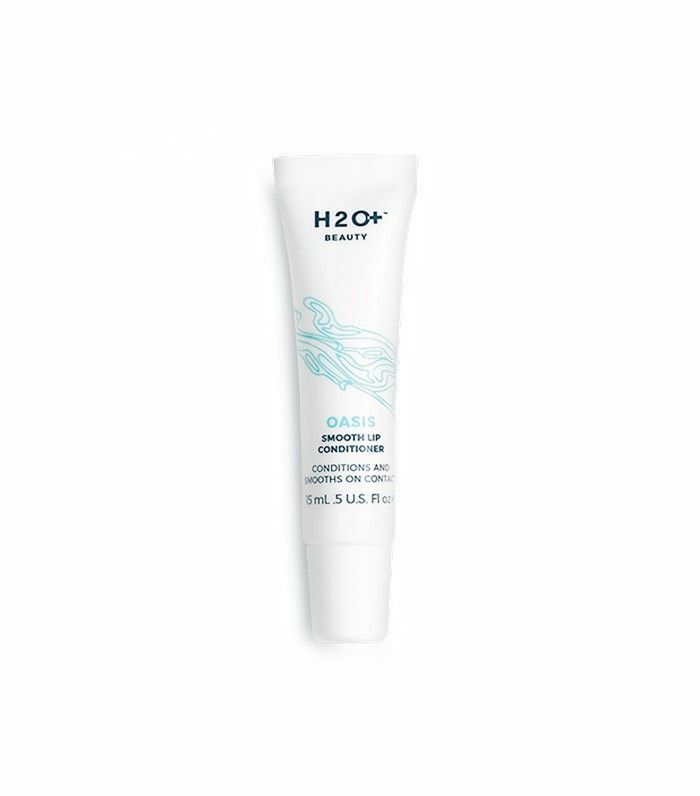 Minty flavors and smells are scientifically proven to cool us down, and that’s exactly what this nourishing lip conditioner does. Peppermint and beeswax work to moisturize parched lips while creating an allover cooling effect. 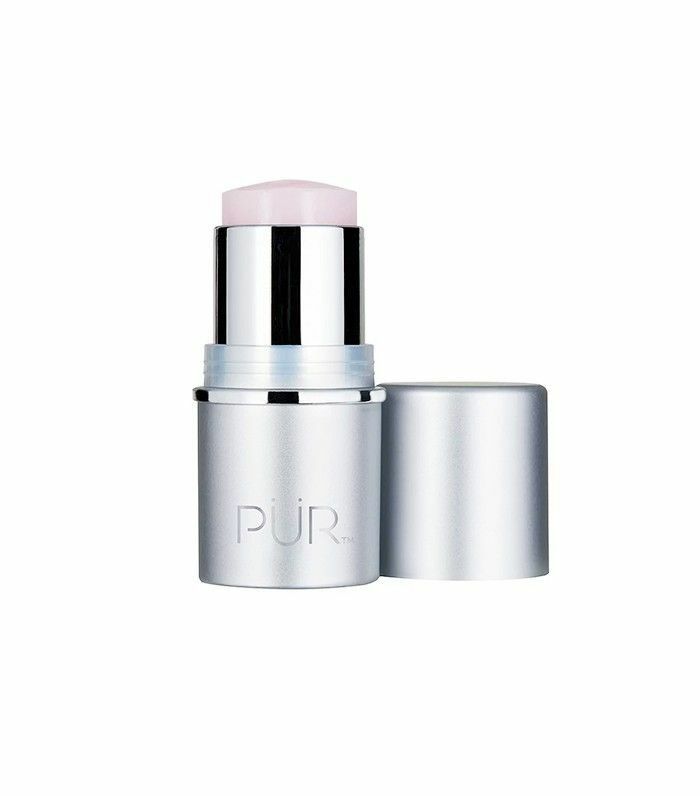 This versatile and adorably packaged product is like a popsicle in skincare form. Keep it in the fridge overnight and then glide it over your face in the morning to prime and awaken your skin. Then toss it in your bag and continue applying it throughout the day to refresh your face and neck. 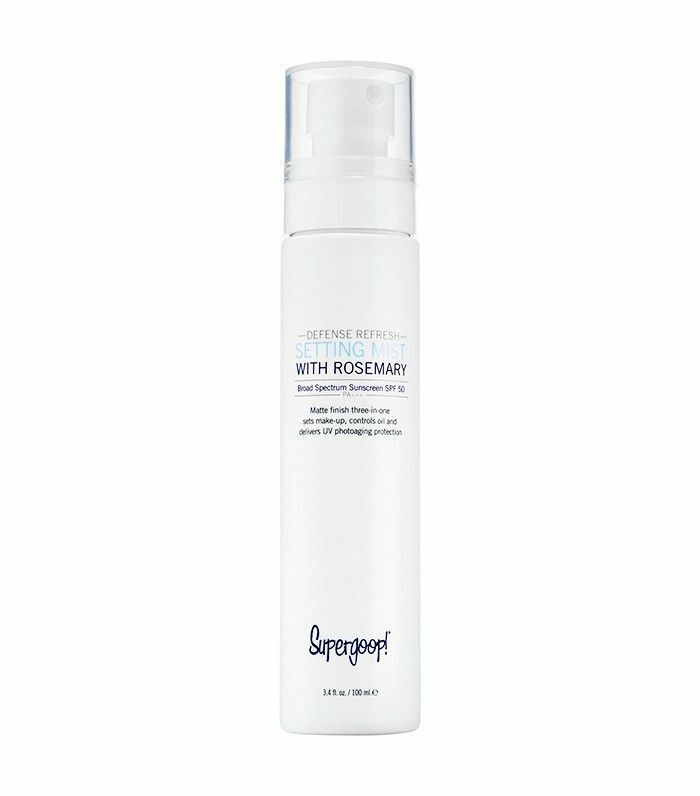 Ingredients like caffeine and marine minerals work to firm, chill, and invigorate the skin. Long story short, it’s the one thing I need on my person at all times during the summer. If it’s sunburn or heat rash you’re dealing with, this potent mask is your savior. 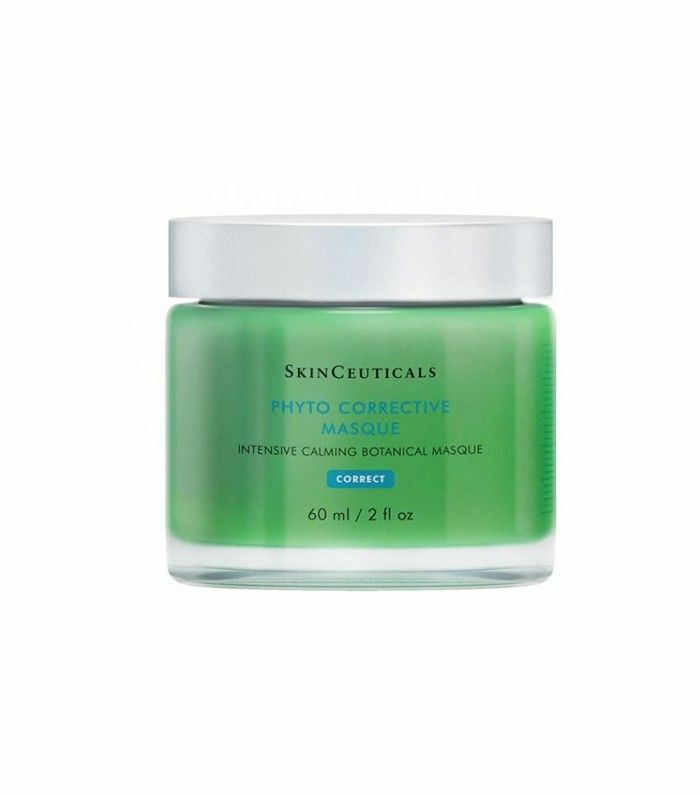 The soothing formula boasts ingredients like plant-based antioxidants, green tea, aloe vera, and hyaluronic acid to hydrate and cool off the skin. The multitasking product sets your makeup, protects your skin from the sun, and cools you down all at once. Better yet, the finish is matte, so you’ll remain oil-free throughout the day. Got summer skincare on the brain? Don’t miss these hacks to combat breakouts, dryness, and more!